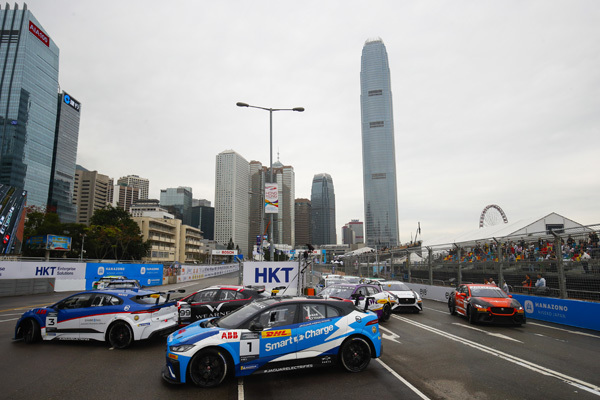 Bryan Sellers took charge of the I-PACE eTROPHY championship after winning an eventful race in Hong Kong, which set the tone for the rest of the weekend. 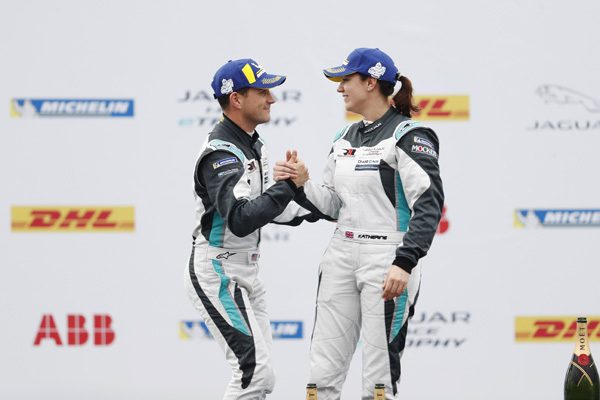 Starting second on the grid and in the Pro standings, Rahal Letterman Lanigan Racing’s American driver took the race by the scruff of the neck as he stormed home to finish just ahead of team-mate Katharine Legge and replacing her at the top of the driver’s standings. 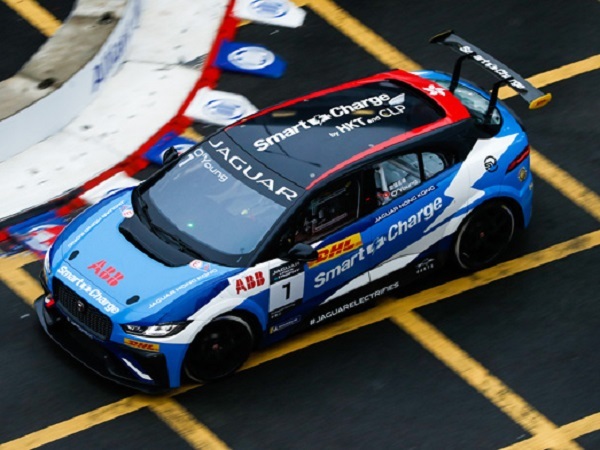 Jaguar Racing Brazil had a mixed weekend, as Cacá Bueno started in pole position but a mistake saw him lose the lead and drop to fifth place. 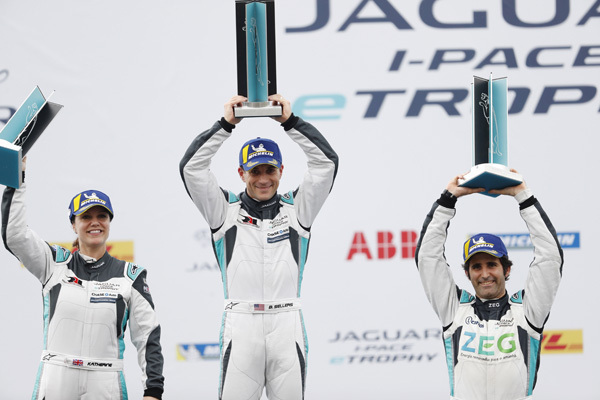 While team-mate Sérgio Jimenez started at the back of the grid and fought his way through the field to finish on the podium, including a final corner overtake on Simon Evans to secure third place. 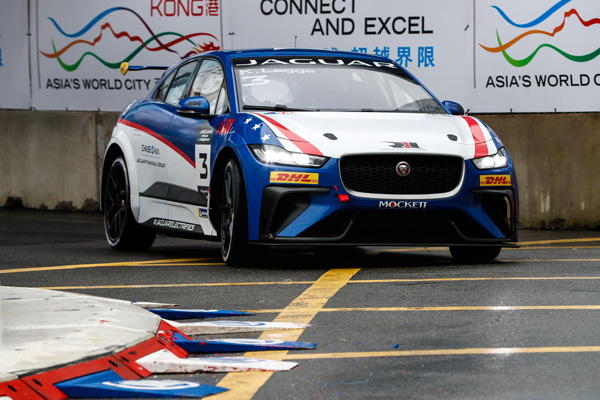 Meanwhile in the PRO-AM race, Jaguar China Racing's Yaqi Zhang took first place ahead of Bandar Alesayi and Celia Martin. 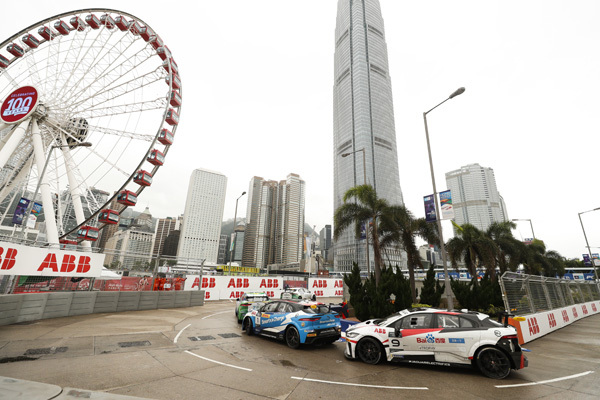 Next stop for the I-PACE eTROPHY championship is China as the drivers battle it out on the streets of Sanya on 23 March.